Human security provides one of the most important protections; a person-centred axis of freedom from fear, from want and to live with dignity. It is surprising given its centrality to the human experience, that its connection with human rights has not yet been explored in a truly systematic way. 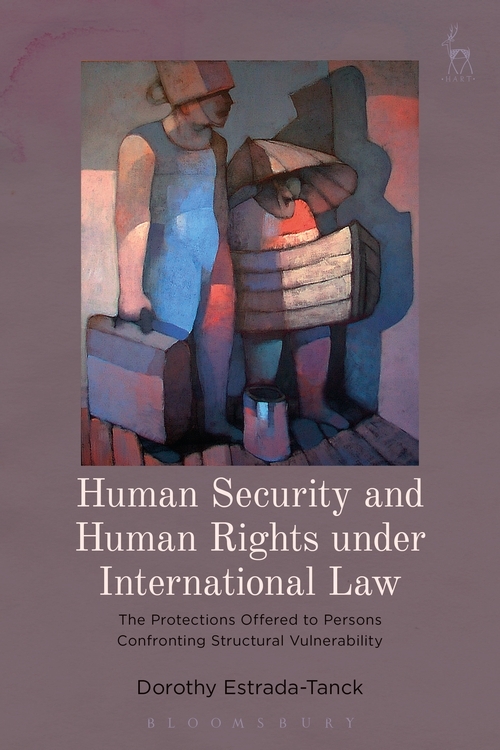 This important new book addresses that gap in the literature by analysing whether human security might provide the tools for an expansive and integrated interpretation of international human rights. The examination takes a two-part approach. Firstly, it evaluates convergences between human security and all human rights – civil, political, economic, social and cultural – and constructs an investigative framework focused on the human security-human rights synergy. It then goes on to explore its practical application in the thematic cores of violence against women and undocumented migrants in the law and case-law of UN, European, Inter-American and African human rights bodies. It takes both a legal and interdisciplinary approach, recognising that human security and its relationship with human rights cuts across disciplinary boundaries. Innovative and rigorous, this is an important contribution to human rights scholarship. Dorothy Estrada-Tanck is Doctor of Laws from the European University Institute in Florence, Italy.